Hi, I'm Luke, a happily and successfully divorced father of two. I love my children and they live with my wonderful girlfriend/partner and second Mum and I have the time. We have a great rlationship with them and their mother my ex-wife through concious creation of that. We believe its easily achievable if you actively choose to create it. The big 'D' word! I find it intriguing how much is attached to this word and the deep angry emotions so often attached. I have a totaly different view, it's the end of a relationship. When couples who have been together for years but never married, split, it's not treated in the same way it seems. However when you break it down it is, the end of a committed journey two people shared, as sad, as painful, as final and the only difference in my opinion is that in a marriage there is also a legal bond. It doesn't lessen the effects on the people involved in the break-up. For this reason I looked at the end of my marriage in a similar vein, the end of a relationship and chose to treat it as such. That's not to say it's easy but it enabled me to look at things from a different psychological view point. Here is a woman who shared 17 years of my life, good times and bad, happy times and sad and the mother of my two amazing children. I had so much to be grateful for and decided that this would lead my focus and language during this difficult transition. 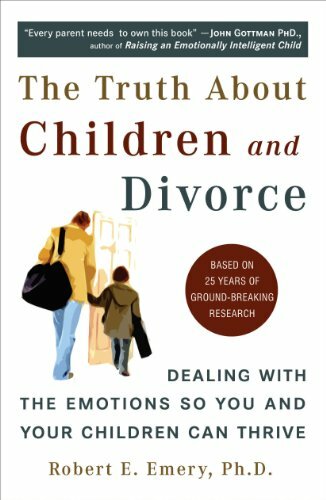 My very first step was to visit a a few child psychologists to find out more about the effects our divorce could have on our children and was oddly surprised by the feed back I received. Two experts in their respective field echoed the same sentiment. 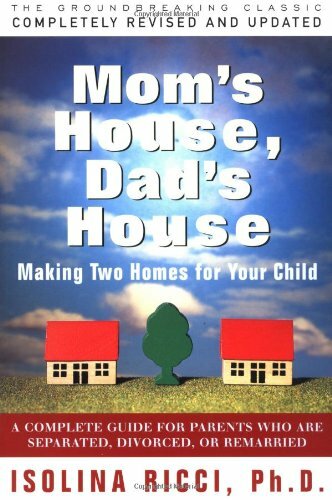 Children are most affected by the relationship their parents have irrespective of whether this is in one home or two. 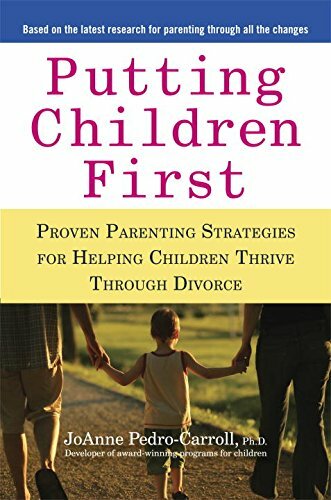 Children who live in a home with married parents, in which the parents are unhappy and as a result treat each other poorly, fight often in front of their children, are disrespectful too one another, bicker often with nasty remarks passed to and fro can do as much harm as parents who do this from the position of divorce. I was blessed our relationship didn't degenerate to this. In the opinion of these specialists 'divorced parents who are mutually respectful, kind and communicate fairly' will affect their children less so than an unhappy violent home. I know there are exceptions to every rule or guidline but this gave me the base and advice I was looking for. 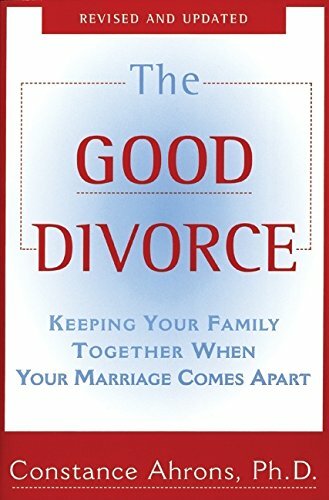 For the reasons listed above I sat down and wrote about how I wanted my divorce to proceed, what steps I would put in place to ensure a peaceful transition, what I was willing to accept and if I found conditions or interactions unacceptable by my standards how I would handle such. It was a very therapeutic exercise and I encourage anyone going through divorce to try it. I decided that when my Ex-wife was angry and hurting I would give her space, no react angrily and once the tension had subsided speak to her again. The first 6 months were challenging, with my own emotions, children adjusting to two homes and a divorce to be finalised with division of assets etc. I decided to leave everything behind to keep the childrens home the way they remembered it and because I had decided to end the relationship. I discussed my visit to the child psychologists with my ex-wife and encouraged her to do likewise. We discussed the end goal and what best would serve our children without dismissing our personal needs. She is a great mother and agreed to try to achieve that goal, a mutually respectful relationship, one where we'd be able to be in one anothers company at birthdays, school plays and sporting events. One where we could sit together with our respective new partners and talk about the children and their progress and parenting issues. And credit to her too, she has been great, and can come into our home, enjoy a cup of coffee or a meal and we can all be together with the children. And as a result they have adjusted brilliantly, not skipped a beat at school, happy, popular delightful children that are loved by their parents and piers. I'm not suggesting that there are not other ways to handle a divorce but for my ex and I having an end goal in sight helps one handle the challenges along the way. I'm blessed with an amazing girlfiend and partner who has herself been divorced and understands how important maintaining that relationship is. With her support and understanding, great co-parenting and an agreed goal with my ex-wife I can truly say I'm happily divorced and I strongly believe it is an achievable goal. Do I believe in marriage you may ask, I do, and I also believe you can have as beautiful and committed a relationship without a legal union. 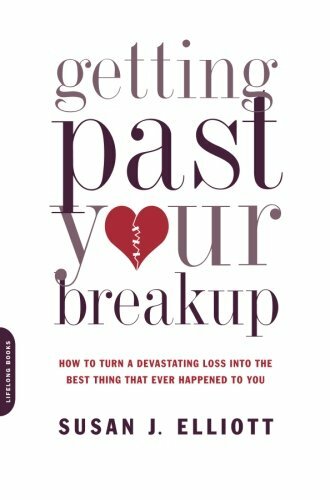 These are some brilliant books that helped me through my decision and life after divorce.